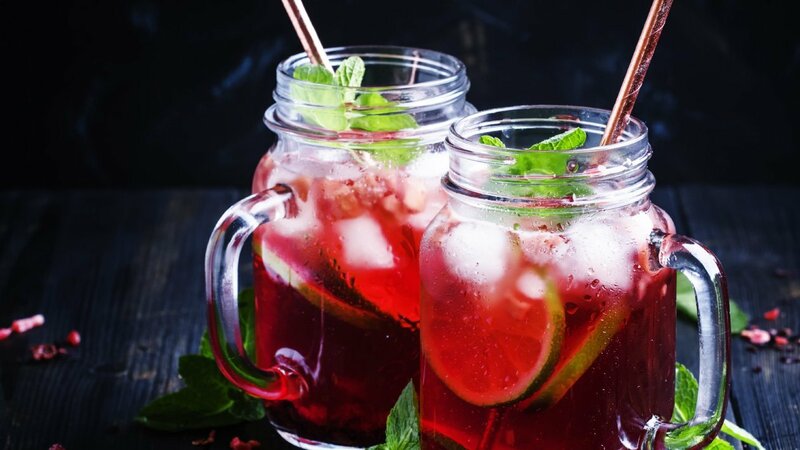 Classic Ramadan drink reinvented, discover the modernized Karkade iced tea in the recipe below. Offer it on your menu today! Pour the water in a pot on a medium heat. In the pot put Hibiscus flowers, mint, sugar, cardamom & star anise. Let them reduce to the quarter let it get cooled & you have the syrup ready. Add Hibiscus syrup, Lipton Fresh Brewed Ice Tea. Garnish with Hibiscus candied flowers.